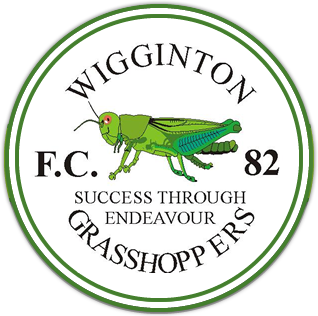 Wigginton Grasshoppers FC has been at the heart of the local community since 1982. 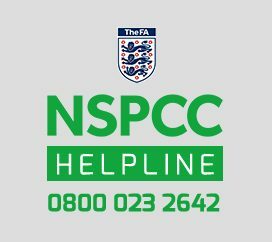 The football club is committed to providing children and adults a safe, enjoyable and nurturing environment to develop their footballing education. 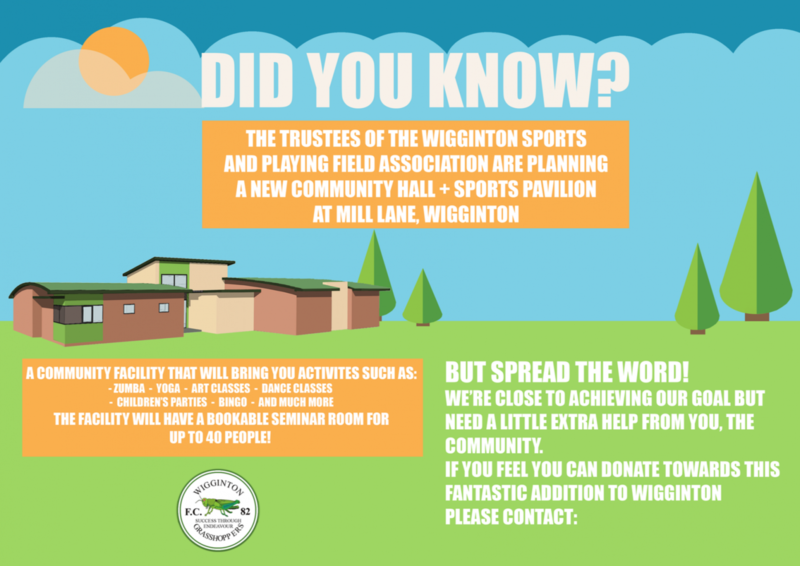 Working with the City of York Council and Wigginton Parish Council, the club has identified a great opportunity to provide an additional community space to complement the Old School and Wigginton Recreation Hall, along with much needed changing facilities for our 300+ members. The Community Pavilion will centre around a 65m2 social space to accommodate activities such as zumba, yoga, pilates, art classes, seminars, children’s parties, bingo and much more, a fully fitted kitchen and toilets – all accessible and disability friendly. September 2012 – The club starts a “5 years £50k” fundraising initiative towards new facilities for the football club. August 2016 – With fundraising ongoing, a “Pavilion Project” team is formed to lead the project. The team meets with City of York Council, North Riding FA and The Football Foundation to discuss a potential new facility. September 2016 – The team visit Pocklington Tigers to look at their pavilion and learn from their experiences. October 2016 – The club meets with the Football Foundation and North Riding FA discuss approach and potential funding. March 2017 – The club holds a “Big Kick Off” open day for the local community to learn more about the project. A quiz night is held to further promote the project and raise funds. April 2017 – The clubs meets with the Parish Council to discuss how the project would benefit the community as well as the football club. Quite quickly the club realises that the Pavilion will be much more than just a football facility. July 2017 – The club begins monthly meetings with the Football Foundation and North Riding FA and instructs Paul Butler Architects to lead the design and planning application. The club stresses the importance of including a significant “community space” in the design. October 2017 – The club works with the Parish Council, the Wigginton Playing Fields Association and the Football Foundation to amend our lease to allow for Football Foundation funding. 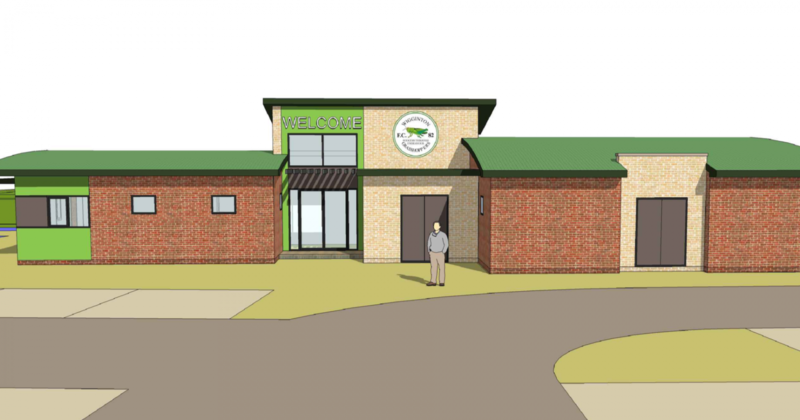 April 2018 – Formal plans for a Community Pavilion are submitted for planing permission. The club kick off a “£30 Per Player” fundraising challenge with the help of our “Super Parents”. April to June 2018 – The club embraces the fundraising challenge – the local community rallies round and helps Grasshoppers raise an incredible £16,000 in 3 months. Wigginton Grasshoppers become a case study for the Football Foundation as an example of community fundraising. August 2018 – Planning permission is granted. The project is put out to tender. September 2018 – After 22 months of effort, the club’s Football Foundation funding application is submitted. The tenders are returned, unfortunately the costs are significantly higher than expected. October 2018 – A second design is put together to try and bring the cost down. The focus switches to grant applications in a bid to bridge the gap between the club’s fundraising total and the prices returned by the first phase of tender. An amazing amount of time and effort has gone into the Pavilion Project so far – and we are very close to achieving our goal of providing the community with a much needed new facility – but the next 3 months are crucial. The focus is now firmly on grant applications. We have created a list of potential funders which we now need to work through. Having completed the extensive Football Foundation application we have a comprehensive toolkit of facts, figures and responses – the next job is getting as many applications submitted as possible! 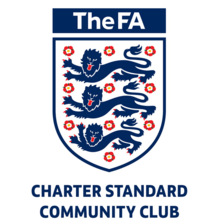 If you know of a potential source of funding, or think you could help with grant applications, please contact our co-Chairmen, Adam Ryding and Dave Moorhouse, at chair.wiggintongrasshoppers82@gmail.com .